Summary: Coral is a great poker website with great poker tournaments, rooms and mini-games. Coral Poker already has a loyal base of customers, and attracts many of its online players from existing Coral betting shop customers. Even those that have gambled with Coral before are entitled to claim a welcome bonus package in the amount of £250. Play in a range of different poker formats, from regular through to tournament and jackpot play to hone your skills and improve your results. A range of bonuses and promotions for new and loyal players ensure it pays to become and stay a member of Coral Poker. Further bonuses up to the value of £1200 available for first time players. Download-only platform to provide the most stable, secure game access possible. Secure banking functions, enabling quick transfers to and from your bank account to bankroll your Coral play and withdraw your winnings. Round the clock support to help resolve any account or game issues you might be experiencing, even if you’re playing at 3am. If you’ve ever set foot in a Coral betting shop, you probably have a good idea of how the brand operates and their ways of doing business. 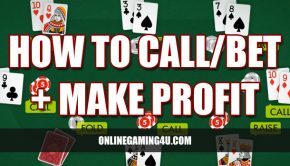 This very much spills over into their online poker offering, with the same quality customer service that’s helped build its reputation as a major gambling brand over the years. 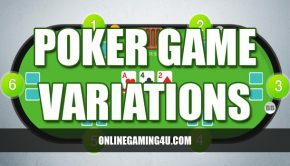 Its online poker rooms are well attended, and a range of individual table and multi-table tournaments ensure there’s plenty to keep you occupied on the poker side. The bonus and loyalty structures are particularly generous, and those that sign up and make their first deposit with Coral can feel the benefits of these bonuses virtually immediately. And with strong supporting technologies and services to meet your every need, from banking and customer support to poker training resources, all that’s left for you to concentrate on is your game. 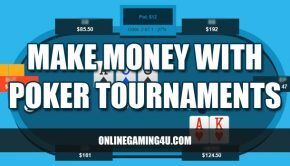 Coral Poker is a fast, stable and secure way to play poker online, and it allows players the opportunity to access a world of poker play from the comfort of their own home. With a range of game versions and everything you need and more to have an enjoyable session, Coral Poker comes highly recommended. Coral Poker is operated by the Gala Coral Group, one of the biggest gambling and leisure companies in the industry. In addition to their numerous online properties, Gala Coral also own and operate over 1700 betting shops, alongside casinos and bingo halls nationwide. As a result, Coral is one of the most trusted names in European gambling, and is regulated in Gibraltar.